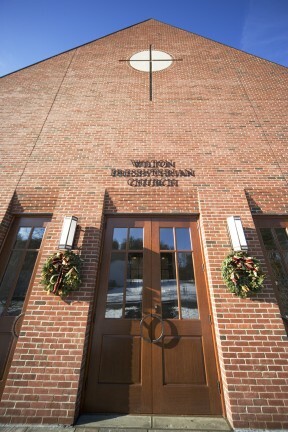 For nearly 30 years, Wilton Presbyterian Church held services in a parish hall on a 14-acre site shared with St. Matthew’s Episcopal Church. 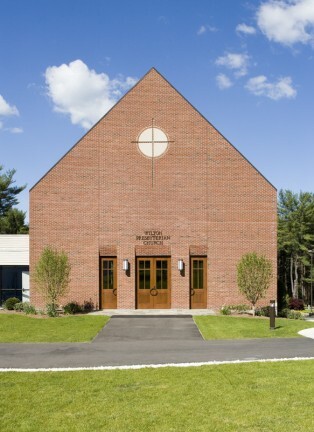 In the early 2000’s, they sought to build a dedicated sanctuary of their own. 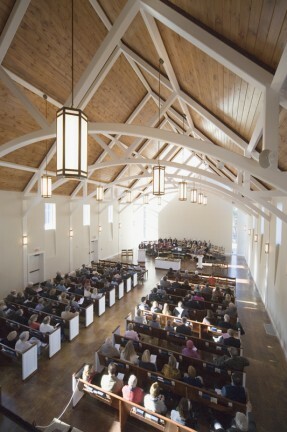 The original church complex was built in the early 1970’s. 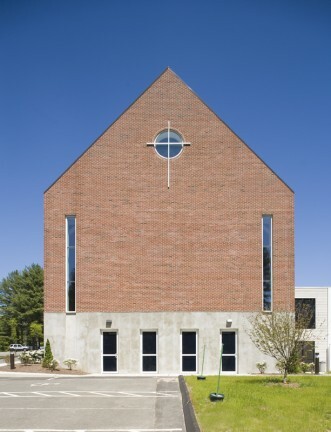 The facility featured two large volumes, St. Matthew’s church and the shared parish hall, knit together by a one-story building containing classrooms, offices, library and conference rooms. 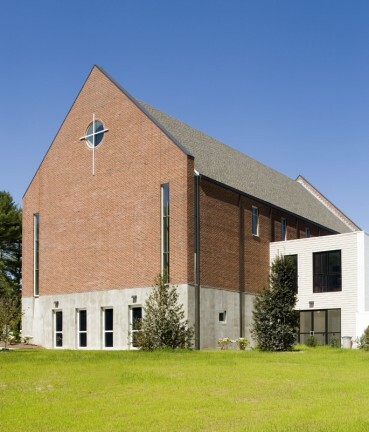 The exterior is brick, painted uniformly white. 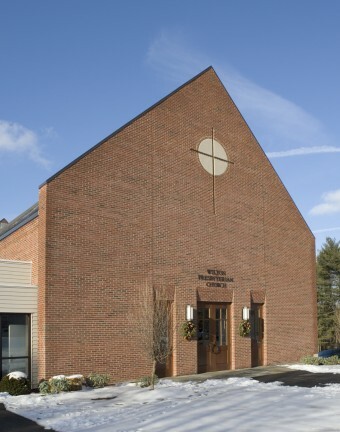 The surrounding area is wooded and primarily residential. 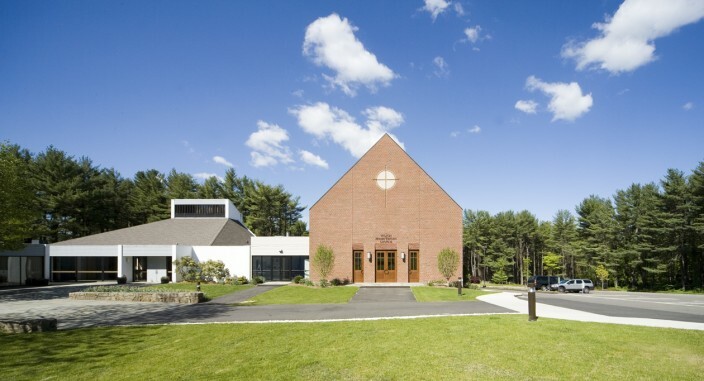 The design concept for the new sanctuary is a simple New England church form to fit in with the volumetric character of the existing buildings, while establishing its own identity. 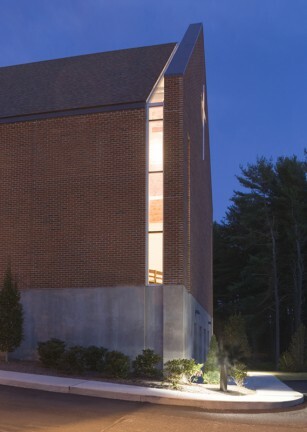 Subtle detailing distinguishes the sanctuary while remaining mindful of its kinship with the campus. 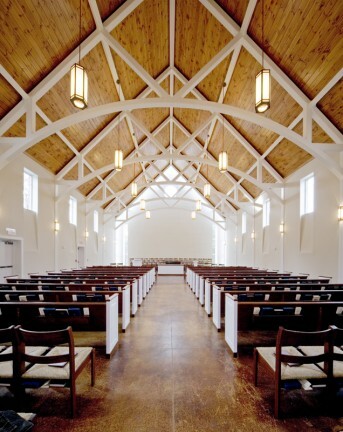 However, seemingly “simple” design requires sophisticated detailing to succeed. 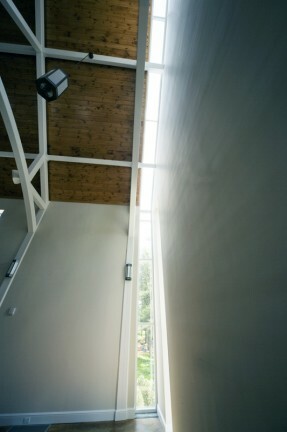 A slot window/skylight runs the length of the gable end wall of the sanctuary. 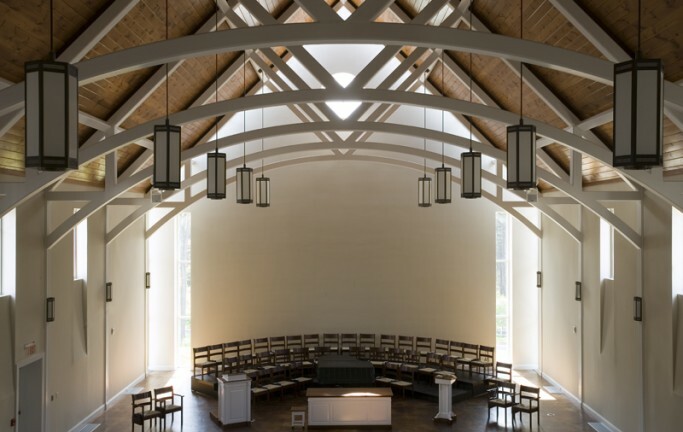 The effect is an ephemeral lightening of the space and a connection to the outdoors important to the congregation. 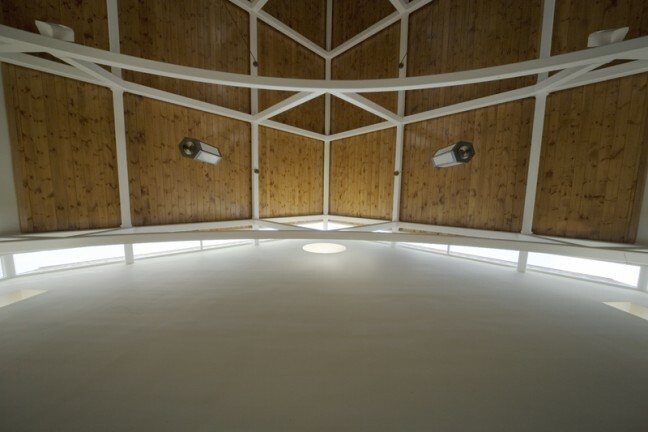 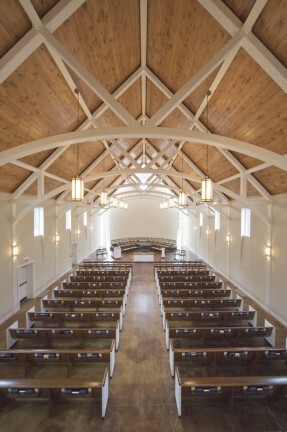 The minimalist detailing, while carefully crafted, is also in keeping with the Presbyterian ethos. 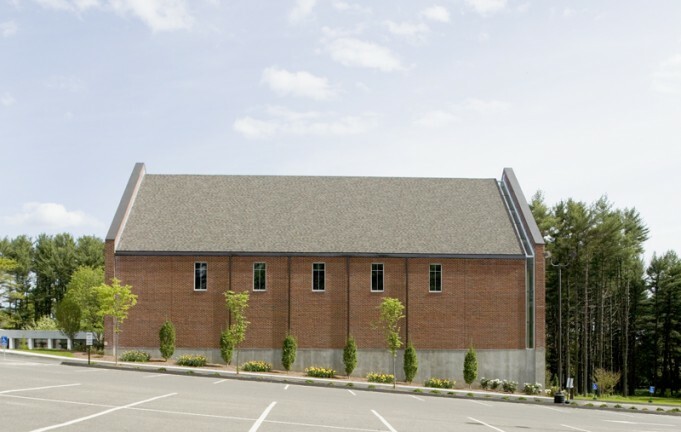 The sanctuary addition includes a narthex, coat room, elevator, basement choir room, library, offices, sitting room, sacristy, upper mezzanine, and seating for 350 people.